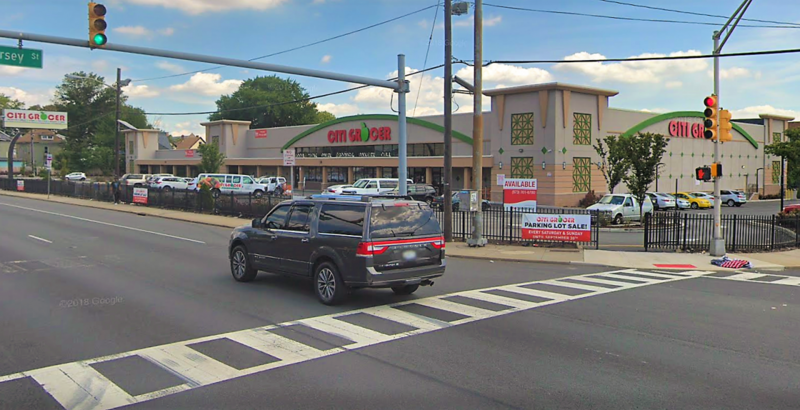 54,000 SF Grocery Anchored center located on Routes 1&9 and East Jersey Street in Elizabeth, NJ. Well located asset with nearly 100,000 cars per day passing the property. There is 12,000 divisible square feet available.